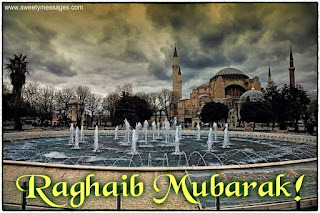 I am congratulating Laylat al-Raghaib and holy three months of our country and the whole Islamic world, and I am praying Allah to stop the bloodshed ongoing in the Islamic world. 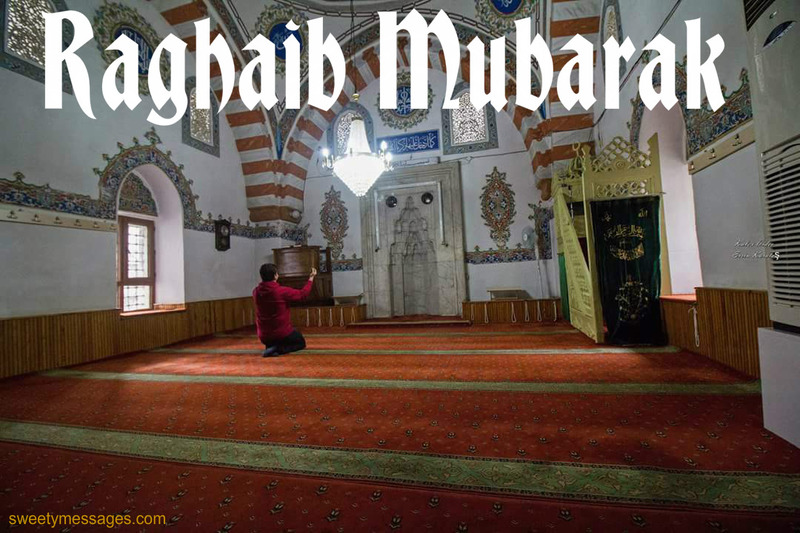 The first Thursday night of the month of Rajab is known as Lailatul Raghaib. It's mostly followed by the Shiias. The "amal" prayer itself is very good. After offering it, leave the rest on Allah Almighty. If He wills, He will grant whatever reward He pleases. We cannot pick the reward for ourselves in lieu of the prayers we offer. All that you wish for on this night, God gives you for the sake of His beloved Prophet (saws). 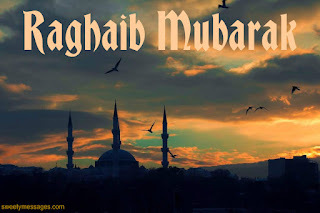 In Islamic countries they celebrate this night with praising of the Prophet (saws), remembrance of his life, remembrance of God in their hearts, and visits to mosques, which stay open throughout the night until dawn. 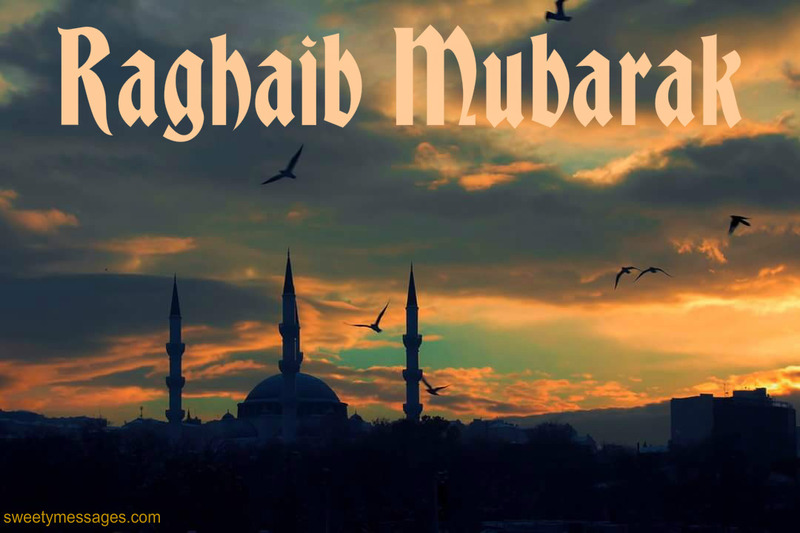 It is recommended to observe the day of Laylatul Raghaib by fasting on the first Thursday of Rajab. Then Allah’s Messenger (Allah bless him and give him peace) said:? 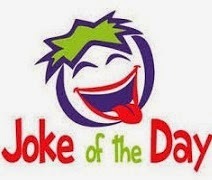 “No one will go unrewarded if he fasts during the daytime on Thursday, the first Thursday in Rajab”. Islamic spirituality is designed to provide continual opportunities to cultivate a greater level of consciousness and intention, for remembrance, awakening and presence. One such occasion is Laylatul Raghaib (also spelled Ragha’ib), which falls on the evening of the first Thursday of the Holy Month of Rajab. 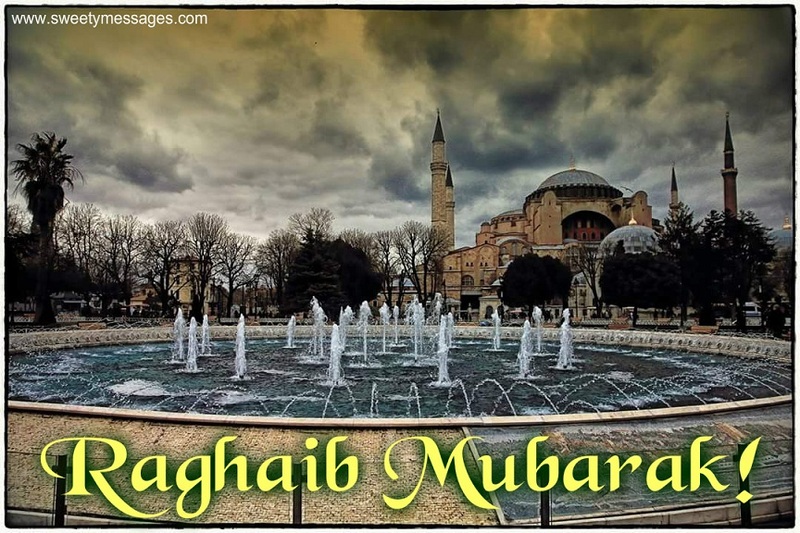 Laylatul Raghaib, which falls on the evening and night of the first Thursday of the Holy Month of Rajab, is the night during which the essence of the Prophet Muhammad (S) was passed from his father to his mother, i.e., the night of his conception. Allah offers us every opportunity to come closer to him.